In this era of e-commerce stores, WooCommerce Shortcodes helps everyone who wants their website to look perfect. And one should take each and every possible step to do so. 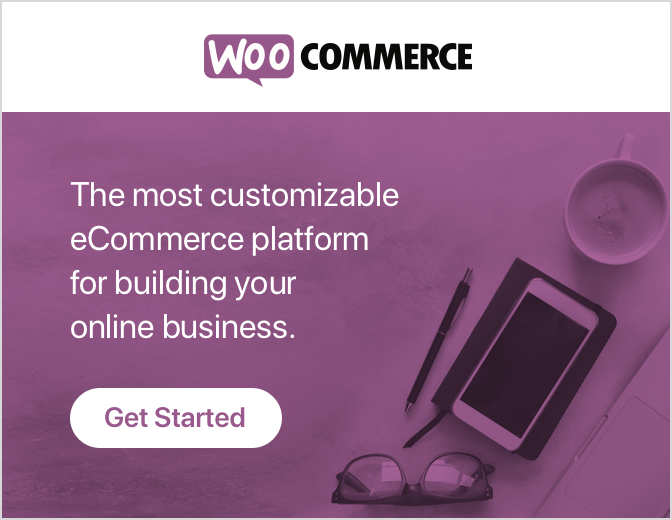 Users working on WordPress and woocommerce for their e-commerce store to make it globally popular and give them a burst in sales are using Woocommerce Shortcodes. How to Use Facebook for WooCommerce Integration? Here we gather a ton of information about How to Use Facebook for WooCommerce Integration? Facebook marketing and promotion is a good way to reach more people. Thus, if you are a small business owner or marketer, you certainly know how you can advertise on Facebook and how you can get the traffic from it. 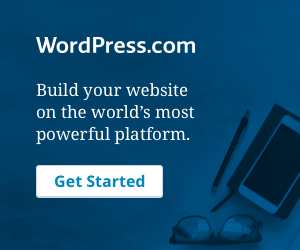 How to Integrate Instagram with WooCommerce and WordPress? How to Create a Product Type with Custom Settings in WooCommerce?